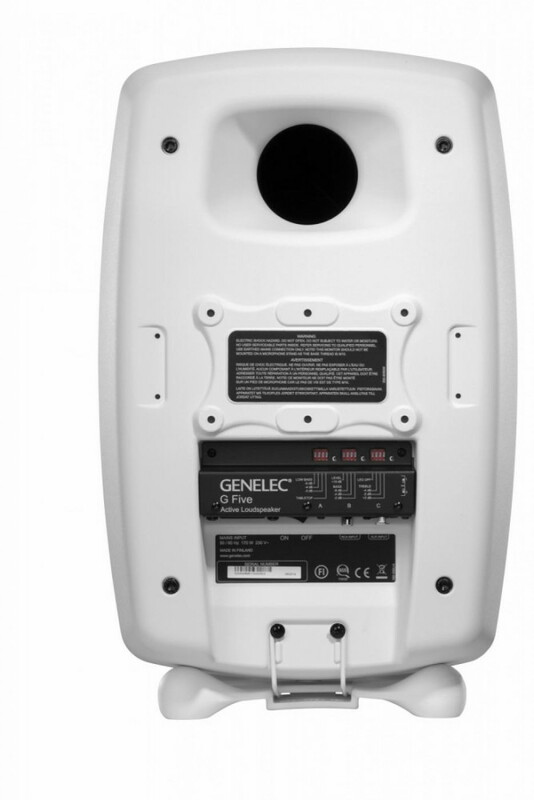 Flagship of the G Series, the Genelec G Five active speaker brings out such incredible performance that it can be compared to much larger active speakers. 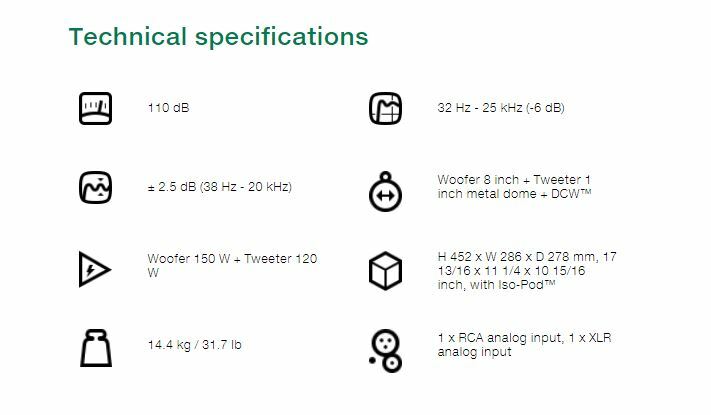 Its bass reproduction goes lower than what most subwoofers can do, providing at the same time extremely high sound pressure with very low distortion. 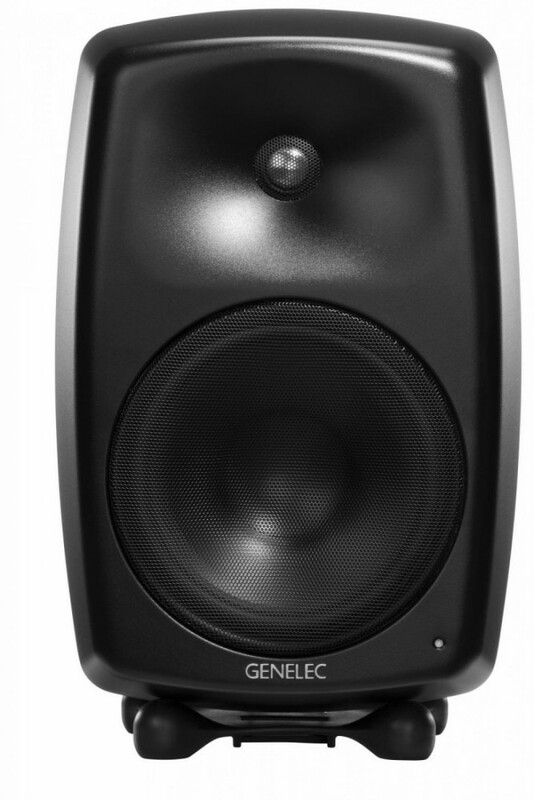 Thanks to its large waveguide the Genelec G Five reproduces all the nuances and dynamic of the audio material with incomparable fidelity. 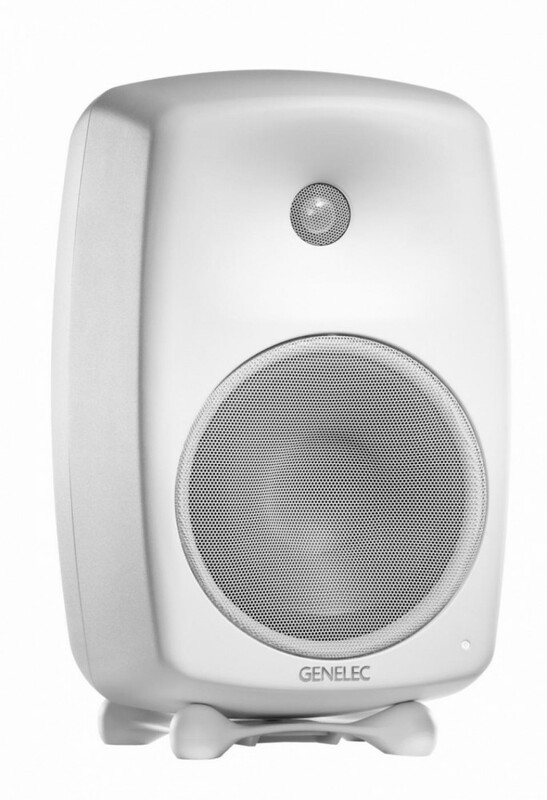 As featured in all Genelec G Series, the G Five provides acoustical response adjustments to allow correct setup and acoustical calibration to the room it is placed in. 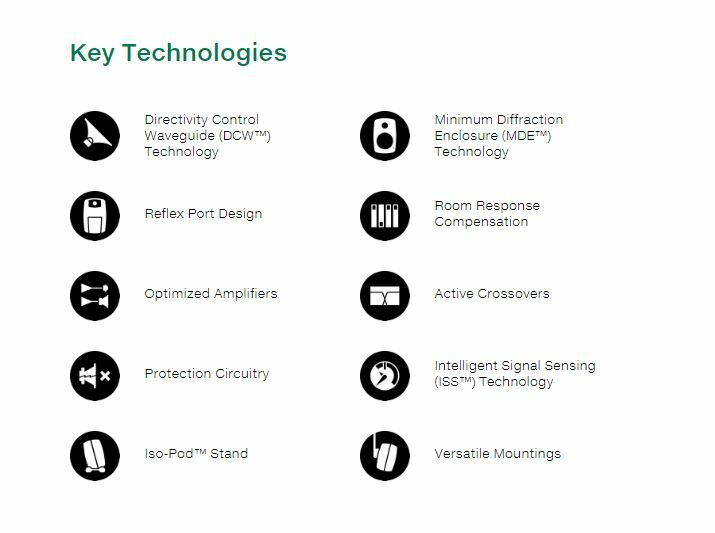 The G Five can even be placed in acoustically challenging room and provide an amazing listening experience.